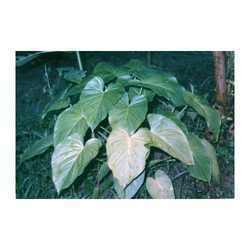 the ajowain essential oil is highly used in india for flavouring and for home made medications from ancient times. 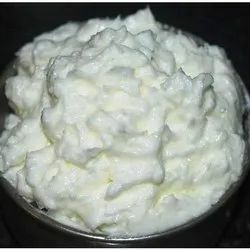 It is basically used in stomach ache. It is a perfumary raw material. 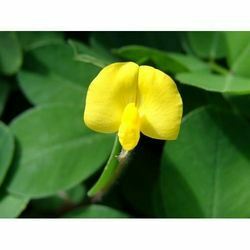 The ajowain essential oil is highly valued in spasmodic, carminative and a good stimulent tonic. Ultimately benificial for health. It is extracted by the steam distillation process. 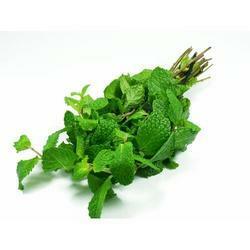 ajowain essential oils blend well together, parsley oil, thyme oil, sage oil etc. 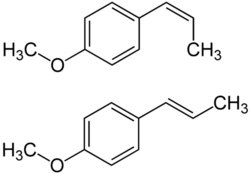 50 % thymol ,α-pinene, p-cymene, limonene and γ-terpinene. Avoid in Pregnancy , Used after consulting with Aromatherapist. Offering you a complete choice of products which include dill oil, natural dill seed oil, dill seed oil and dill seed oil (anethum sowa). 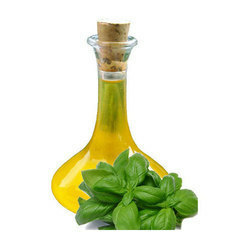 Our range of products include basil oil (ocimum cannum), winter green oils, cananga oil java, winter green oil (gaultheria frgrantissim wall) and ambrette seed (musk) oil select. Pioneers in the industry, we offer cardamom oil, brahmi oil, apricot oil, tagetes oil and extra virgin olive oil from India. 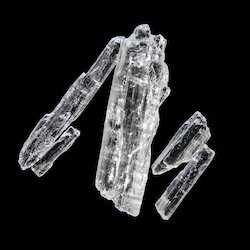 Our company is known for producing a premium range of Aroma Chemicals that includes Crystal Thymol, Menthol, Terpenses, Methyl Chavicol, Linalool, Carbone, Limonene and Turpentine Oil. These are natural extracts which has a natural aroma. Majority of these products are extracted from natural occurring herbs and shrubs. 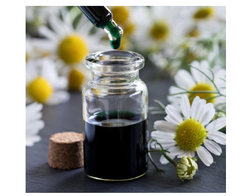 We are known as one of the leading manufacturers and suppliers of a wide range of Natural Essential Oils which includes Tube Rose Oil, Wheat Germ Oil, Winter Green Oil, Citronella Oil, Cassia Oil, Rectified Cinnamon Oil, Cedar Wood Oil, Brahmi Oil, Angelcaroot Oil etc. 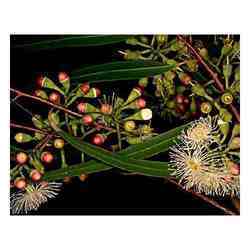 Leading Manufacturer of eucalyptus citriodora oil and eucalyptus oil from New Delhi. 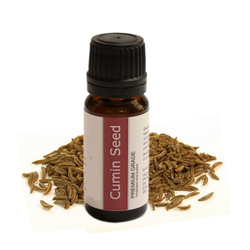 Our range of products include fennel seeds oil and fennel seed oil. Prominent & Leading Manufacturer from New Delhi, we offer citronellol oil, citronella oil (jawa), hydroxy citronellol (natural) and lemon citronella oil (ceylon type). Our range of products include chamomile oil (blue), cedar wood oil, black cumin seed oil (kaloungi), cedar wood oil rectified and laurel berry oil. 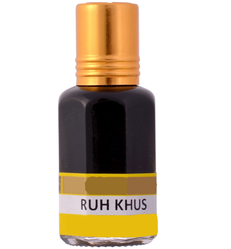 We are a leading name in the field of offering of fragrances for array of premium quality Spice Oils. 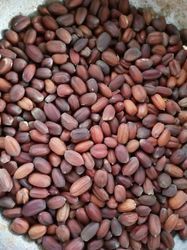 Range of our product includes Mace Oil, Star Anise Oil, Nutmeg Oil, Ginger Oil, Coriander Oil, Garlic Oil, Onion Oil, Dill Seed Oil (Anethum Sowa), Celery Seed Oil, Cinnamon Bark Oil, Parsely Seed Oil, Hing Oil (Asaf Oedita Oil), Cinnamon Leaf Oil, etc. We offer a wide range of Flavour and Fragrances which are unique and fill the whole area with their purity and aroma. These products are made from quality raw materials which enable them to be pure and of high quality. Our product range includes Hair oils Gels & lotions, Shampoo, Tobacco, fine fragrances, talcum powder, Cosmetics, perfumery compounds and etc. 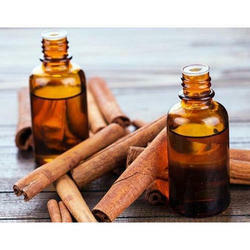 We are also engaged in offering wide range of fragrances for Rectified Essential Oils which are used for various medicinal and day to day purposes. 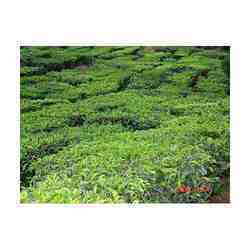 These oils are extracted from herbs and shrubs which are cultivated under the guidance of skilled personnel. 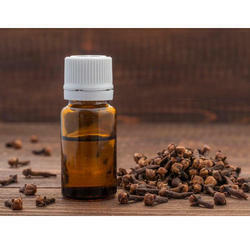 Our product range includes Clove Oil rectified, Dill oil(50), Dill Oil, etc. Being the leaders in the industry, we offer fragrances for Carrier Oils to our broad client base. They are pure and are highly appreciated by the clients. our wide range of products includes Aloe - Vera Gel, Apricot Oil, Arachis Oil, Avocado Oil, Calendula Oil (Infused), Castor Oil, Chirongi Oil, Cucumber Oil, Evening Prime Rose Oil, etc. Pioneers in the industry, we offer blue chamomile oil from India. We are eminent supplier of fragrances for a qualitative range of Oleoresins & Extracts that are used in the manufacturing process of a variety of fragrances. 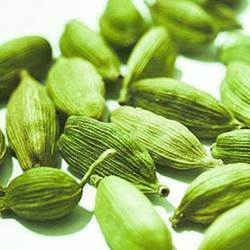 Our range of products in this category includes Cardamom, Coriander, Garlic, Oleoresin Fenugreek, Ginger, Dill Seed Oil, Clove Bud and Black Pepper. Vetiver is mainly cultivated for the fragrant essential oil distilled from its roots. In perfumery, the older French spelling, vetyver, is often used. Worldwide production is estimated at about 250 tons per annum. 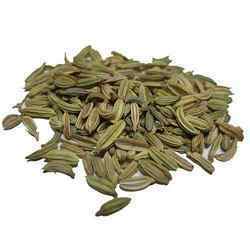 Due to its excellent fixative properties, vetiver is used widely in perfumes. 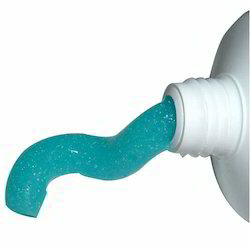 It is contained in 90% of all western perfumes. Vetiver is a more common ingredient in fragrances for men; some notable examples include Dior's Eau Sauvage, Guerlain Vetiver, Zizan by Ormonde Jayne and Vetiver by L'Occitane. Indonesia, China, Haiti are major producers. Vetiver processing was introduced to Haiti in the 1940s by Frenchman Lucien Ganot. In 1958, Franck Léger established a plant on the grounds of his father Demetrius Léger's alcohol distillery. The plant was taken over in 1984 by Franck's son, Pierre Léger, who expanded the size of the plant to 44 atmospheric stills, each built to handle one metric ton of vetiver roots. Total production increased in ten years from 20 to 60 tonnes annually, making it the largest producer in the world. 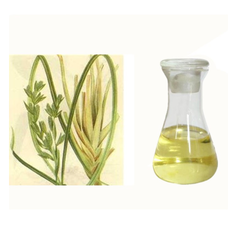 The plant extracts vetiver oil by steam distillation. Another major operation in the field is the one owned by the Boucard family. Réunion is considered to produce the highest quality vetiver oil called "bourbon vetiver" with the next favorable being Haiti and then Java. The United States, Europe, India, and Japan are the main consumers. We are renowned name in offering fragrances for an array of premium quality Isolates & Aromatics Chemicals. 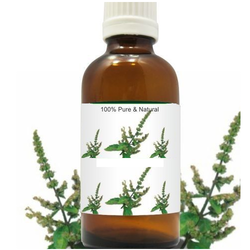 Range of our product includes Isomenthone, Anethol, Linalcool, Aniseed Oil and Menthone. We are famous for offering our range of product at market leading prices to our esteemed customers. 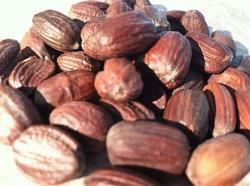 Leading Manufacturer of jojoba seed and shea butter from New Delhi. Offering you a complete choice of products which include patchouli oil, clove oil, lavender oil, pimento berry oil and celery seed oils. 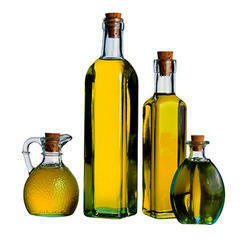 We are a leading Manufacturer of cold press jojoba oil from New Delhi, India. 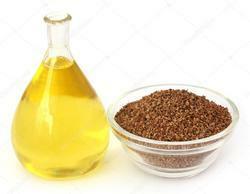 Pioneers in the industry, we offer castor oil derivatives from India.